A self-confessed plant addict I took over Langthorns Plantery from my parents in January 2001. I have always had a keen interest in horticulture growing up on the Plantery with passionate gardening parents and grandparents. Having gained an HND in amenity horticulture and business studies from Cannington College and worked in wholesale nurseries in Holland and Hampshire I took up a position as Head Gardener to West Wratting Park near Cambridge. I trained as a tree surgeon whilst there and did some freelance tree surgery and garden design/advice before starting at Langthorns in January 2000. I find Langthorns the perfect place to feed my addiction to plants and share my enthusiasm with our customers. 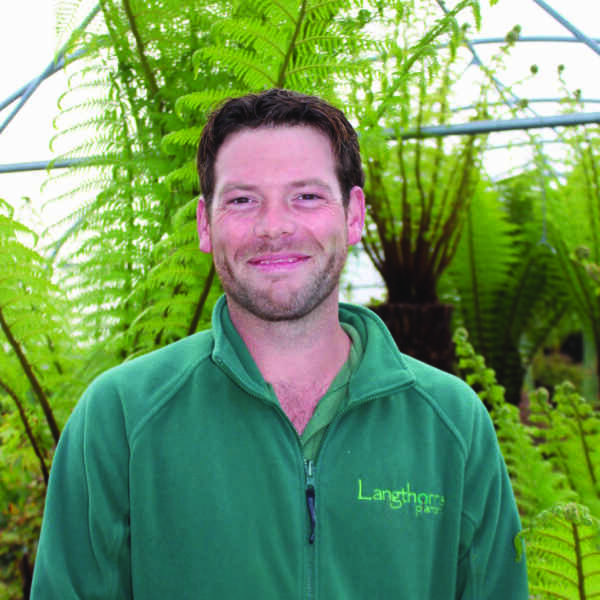 Working at Langthorns combines my love of the outdoors with my huge experience in customer service. Over the past 7 years, I have really enjoyed helping gardeners to find their ideal plants. I love to spend time walking in the countryside and enjoying the scenery and Langhtorns is a beautiful location and place to work on a Summers day. 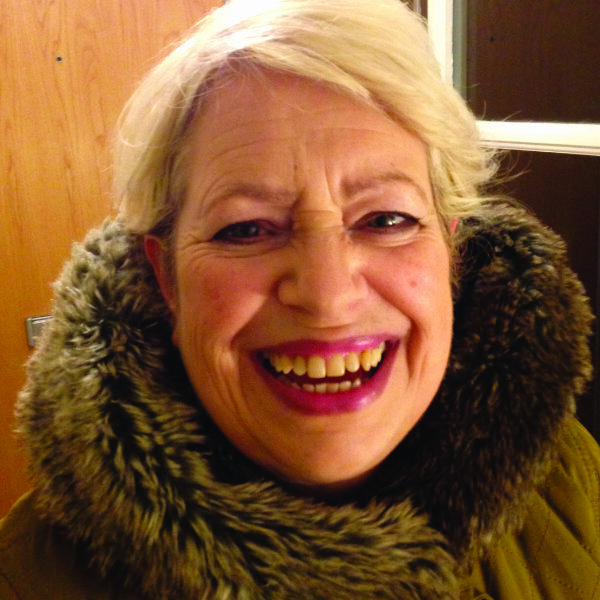 I retired a few years ago from running my own business and discovered that I don’t like sitting around – particularly now that I have downsized and don’t have a big garden anymore! 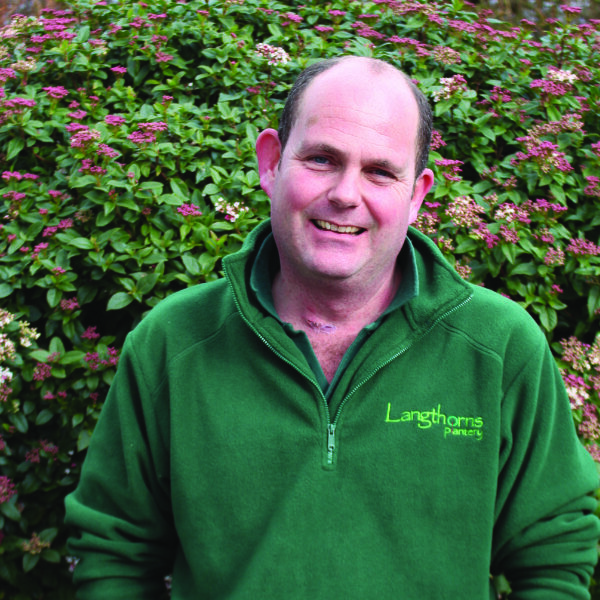 I work at Langthorns part–time and for me it’s perfect: I love helping to look after such a fantastic range of plants in this idyllic setting and I admire Ed’s knowledge and commitment - don’t tell him though! When I’m not at Langthorns I am working on my Master’s Degree in Garden History: I love the backstories of plants, people and places. Before I began working at Langthorns Plantery, I studied and worked as an automotive engineer. It wasn't until I took on an allotment plot that my interest in plants began. 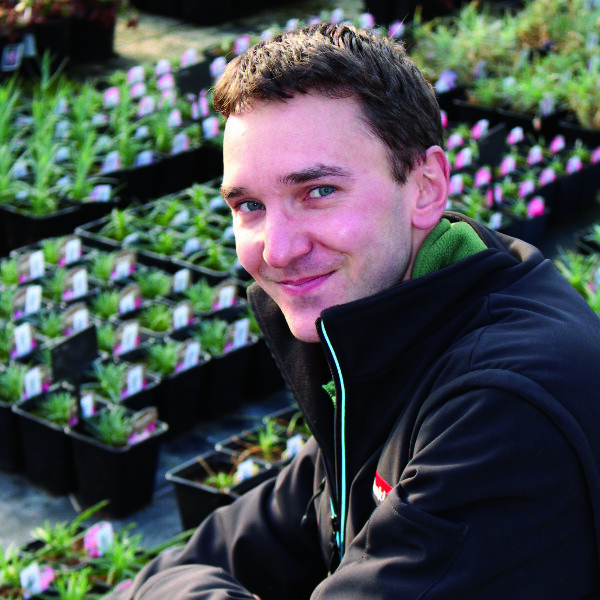 Overtime this interest grew into a real passion for horticulture, which led me to change career and begin working at Langthorns, where my knowledge of plants has grown massively! I still really enjoy spending time on my allotment and now I grow alot more than just fruit and veg. In 2016 I began growing beering hops to use in fresh all-grain brewing! I also really enjoy growing and collecting succulents and carnivorous plants, particularly; Aeoniums, Opuntia and Nepenthes. I am currently studying for a diploma in garden design and hope to study more in the future. Finally I am able to utilise my background in marketing, design and photography towards something I love – Horticulture! A few years ago I chose to follow my heart and study towards RHS qualifications in Horticulture at Writtle College alongside a part-time course in planting design and was over the moon to achieve these. Gardening enthusiasm runs in the blood in my family with both my parents being keen gardeners. As a child I remember my dad having the most wonderful vegetable plot from which we harvested most evenings, and my mum has continually created beautiful cottage gardens in various locations; all of which have been an inspiration. Working at Langthorns has been a great way to expand my knowledge in plants and further hone my skills in marketing and photography. I have been here for 4 years now and there is nothing I enjoy more than working outside with plants and alongside a brilliant team of people. I love all different aspects of gardening and horticulture and am a recently graduated Horticulturist. 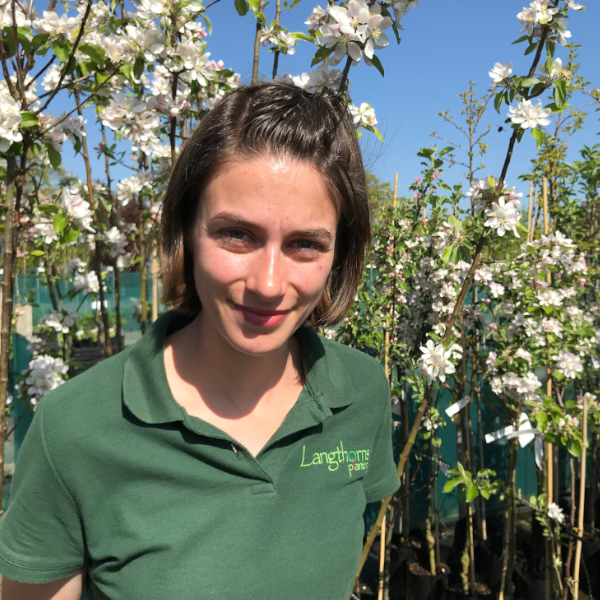 I have been working at Langthorns for a year and am very excited to be putting my years of education and experience in landscape gardening and design into helping and advising customers on which plants to choose to specifically meet the conditions of their garden. 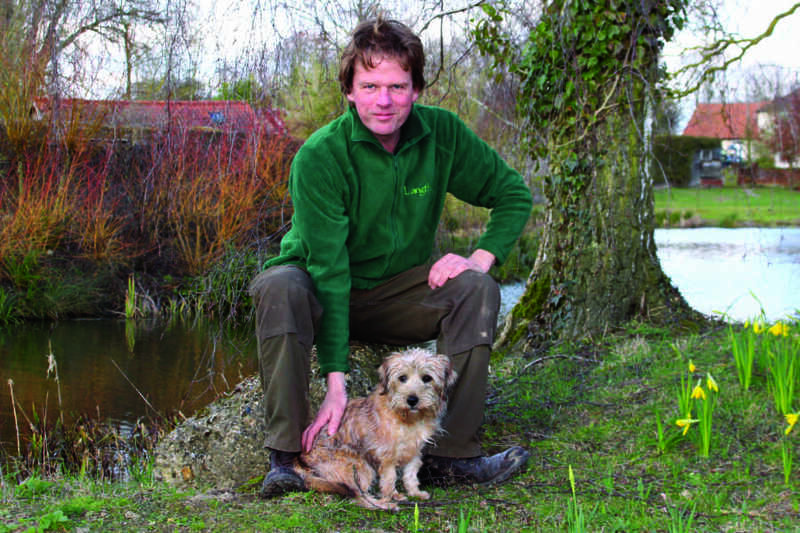 I have a real passion for being outside and in the countryside and I love to get stuck in with the maintenance of the grounds and of all the perennial borders. I started working for Ed last spring with little knowledge, but a genuine enthusiasm for plants. The year has flown by with the highs being very high, on a forklift, pruning roses! Being at Langthorns everyday, I am constantly tempted to buy more lovely plants, which in turn has meant my flat looks like Henri Rousseau's 'Suprised!' tiger in a tropical storm. For me, plants are predominantly aesthetic so when I am not working at the plantery, I am drawing and painting them. I have been interested in gardening for as long as I can remember and am currently studying Horticulture at Writtle University College after taking a career change. I lived and travelled in Australia for 3 years and whilst there I became fascinated and inspired by the diverse plant life which sparked off a passion to pusue a career in hotticulture once I got back home. I'd like to continue travelling to further broaden my knowledge of plants and their environments, with the end goal of becoming a Plant Hunter! 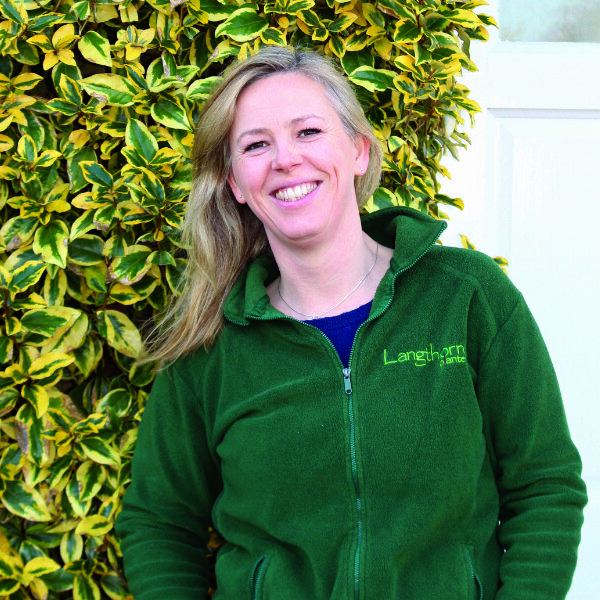 Langthorns is a great place to work and meet other gardening enthusiasts from all walks of life.